We were downtown and we were hungry. We went to the food truck and ordered 2 poutines. Really good fries! Yummy cheese and gravy. Full of delicious food. 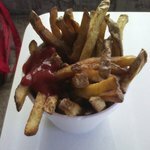 I love their poutine, fries are delicious and it's generous. Late at night or just in the day, it's my fav anytime. I don't know how he is able to make the best fish and chips in town out of the side of a truck but he does. 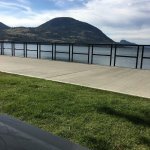 The service is quick and friendly and he can tell you anything you want to know about Penticton. The family went down to Jeffers and had fish and chips. Everyone said it was probably the best fish and chips they have had. Definitely will have to return. 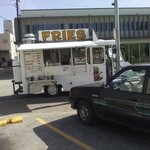 Ordered up some fries during Peach City Beach Cruise. Popular place, a bit of a wait but well worth it. Hot fresh salty crisp but soft. Great taste shared by 4 of us.! Great fish, but not so hot chips. The fries were Home cut and fresh and hot out of the fryer. There was a large amount of fries on the plate. the fish was tasty and the batter was light and fluffy. not Greasy . 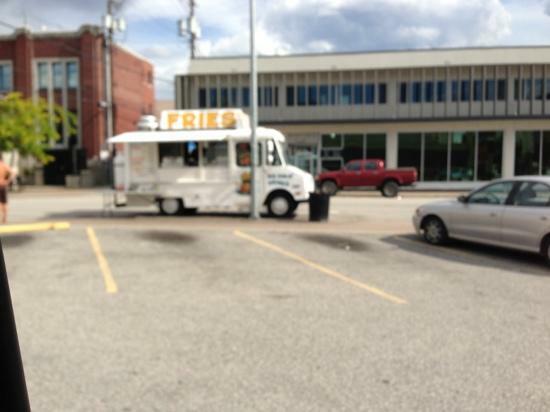 The fries are what orginally drew us to this food truck, but it is the fish and chips that keep us going back. A good destination place to get good poutine, fresh fries and good fish n chips. Recommend to take food order to the beach a few blocks away. Friendly staff! 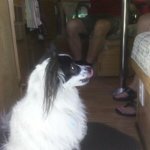 Excellent food truck ! Family owned business. Always has a line up ! But worth it. 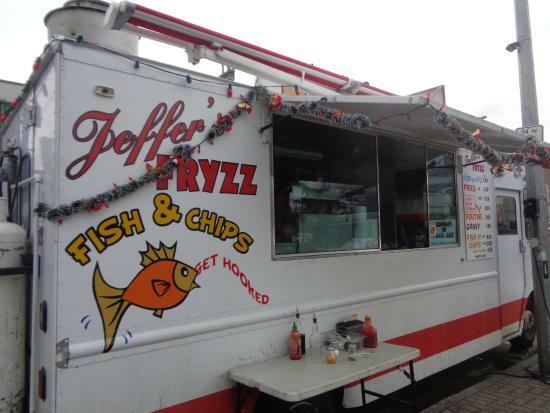 Get quick answers from Jeffer's Fryzz staff and past visitors.